NOTE $100K PRICE REDUCTION. 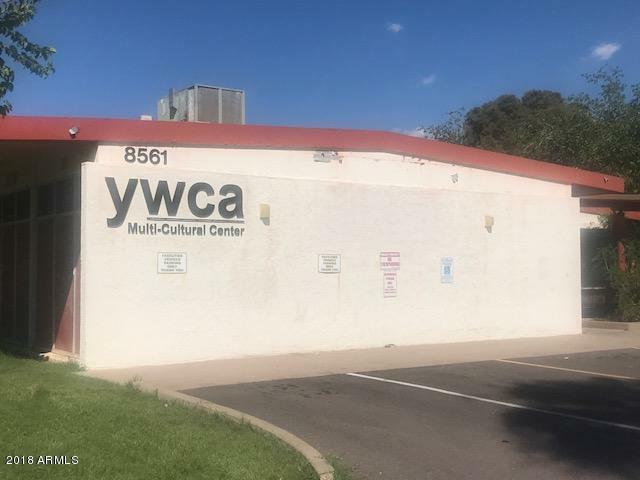 2.82 acres of land zoned R4 currently housing the YWCA. 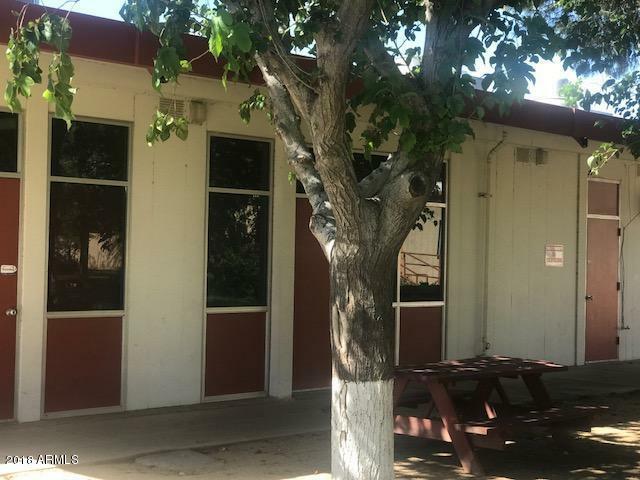 Over 7,000 sq.ft under roof of office, kitchen, dining, recreational plus an additional 1,100 sq ft modular building which can be used for classroom or other uses. 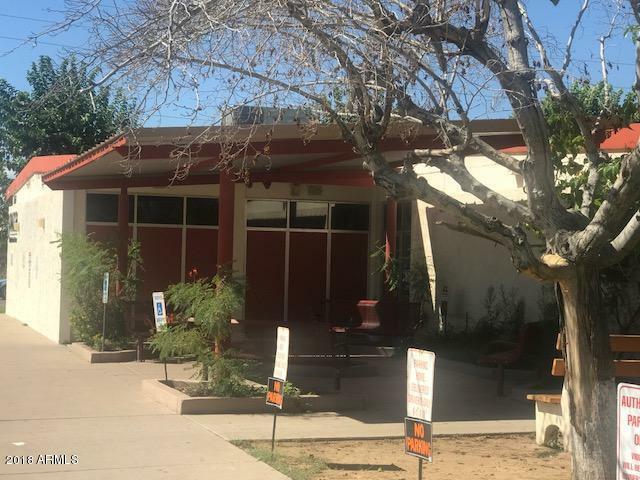 Property is used for the Meals on Wheels program serving over 500 meals a day. Great property for a church, assisted living, nonprofit, daycare. Property includes spacious, gated dog park built by Petsmart. Generous parking lot. 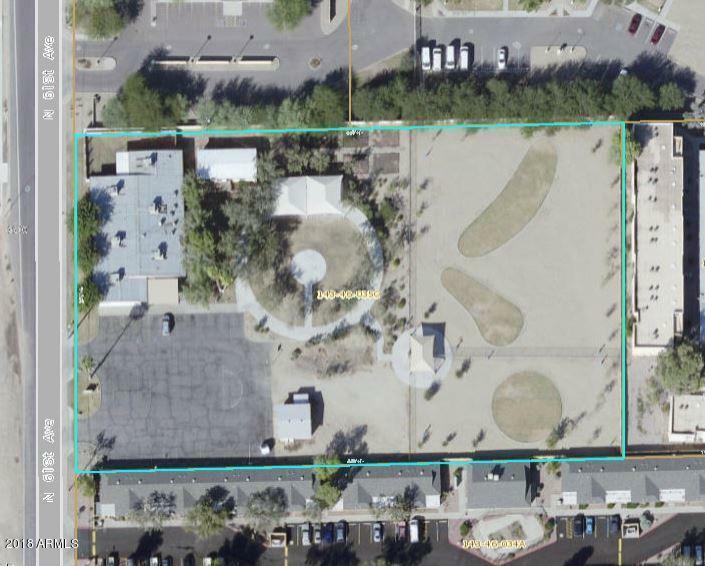 Great location, close to Glendale Community College, Loop 101 and the 60. Raze the buildings and build apartments or other uses allowed under the R4 zoning. Listing courtesy of Property Dimensions Real Estate Group.